As Spotify eyes a takeover of SoundCloud, Getintothis’ Cath Bore looks at how the move might help new and emerging bands and musicians. The two companies getting together – in a deal mooted to be worth around £535 million – makes an awful lot of sense. SoundCloud, the music distribution service popular with independent and new artists, has been looking for a buyer for some time. The German company has a loyal and expanding base of users – in 2014 it claimed 175 million – and boasts 135 million tracks. It has music on there that fans can’t access elsewhere, like exclusive remixes, podcasts and DJ sets. SoundCloud launched its own streaming music service, SoundCloud Go, in March 2016, but it hasn’t taken off as expected, having just a few hundred thousand paid subscribers to date. SoundCloud still has not turned over a profit, despite Twitter being its most high profile investor. But with Spotify’s subscribers, there is potential for new artists’ work on SoundCloud to have a much larger reach. Spotify, based in Sweden, currently has an impressive 40 million subscribers and potential SoundCloud listeners, whilst nearest rival Apple Music trails at a mere 17 million. 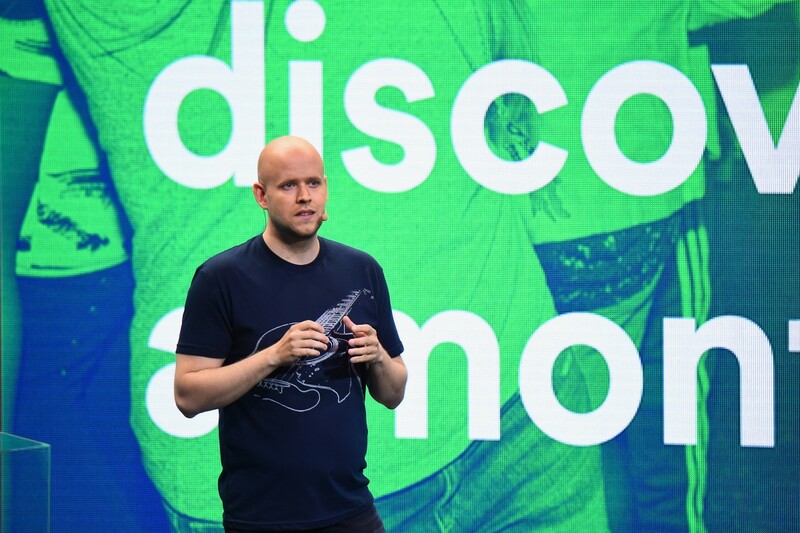 Spotify saw revenues reach £2bn over the past year, but it has yet to make a profit itself. Although a more lucrative business proposition than the largely free-to-listen SoundCloud, Spotify has similarly moved to ingratiate itself with grassroots music-makers. Hooton Tennis Club’s second album Big Box of Chocolates, out later this month, was made possible by funding from the Momentum Music Fund, supported by PRS Foundation, Arts Council England and Spotify. In the meantime, neither party have commented directly on a possible takeover, buyout or merger. Its 135 million original tracks means SoundCloud’s song catalogue is actually four times larger than Spotify’s. So what could all this mean for SoundCloud users, both free and paid? Would it result in a music lovers’ paradise, of additional Spotify functionality such as direct user uploads, or private tracks? Perhaps a greater breadth of free or web-based Spotify content? Have your say on social media, via Getintothis‘ Twitter and Facebook page.